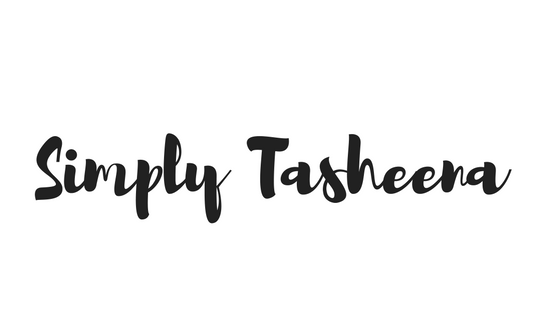 Do you have a question for Simply Tasheena. Well, guess what? Email is the best way to reach us! 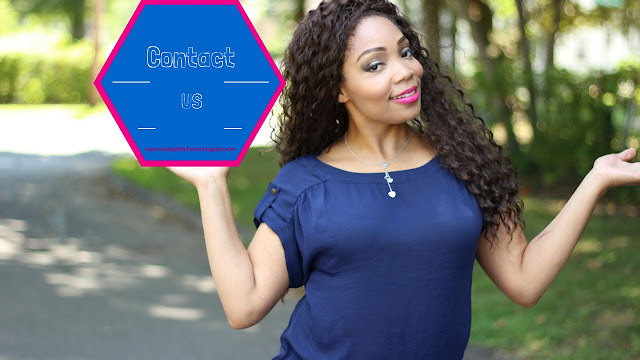 Please feel free to contact Tasheena at simplytasheena (at) gmail.com. Emails are checked and responded to daily.